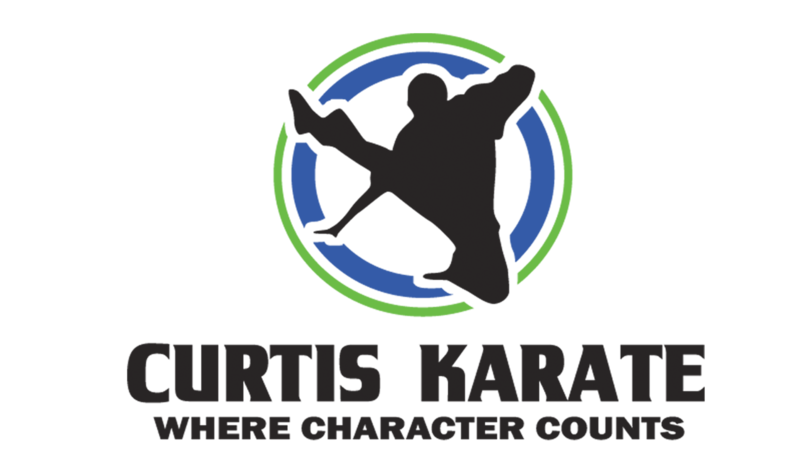 Curtis Karate’s Grand Opening has been set for Saturday, May 30th from 12:00 noon – 2:00 pm! Come and celebrate with us! Have a great time hanging out with old friends and making new friends as well! 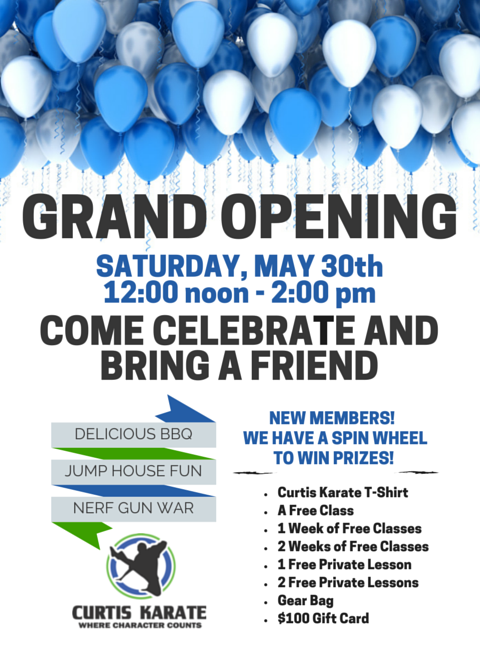 Bring the entire family, your friends and let’s all enjoy some great BBQ and play games! We look forward to seeing you there! 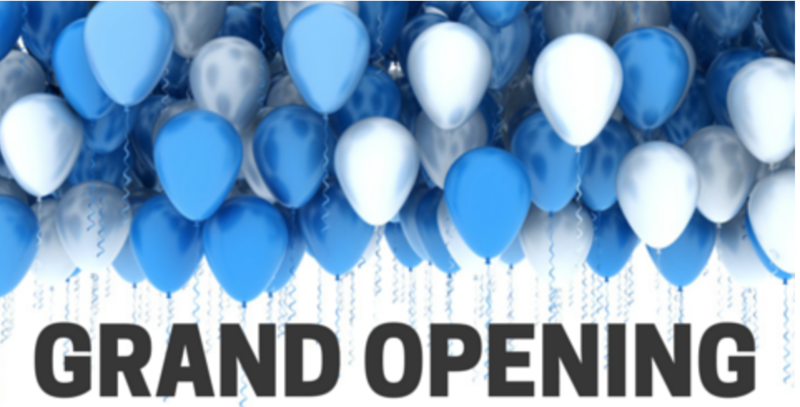 Click here to download the Grand Opening flyer! Next post Thank You Parents!